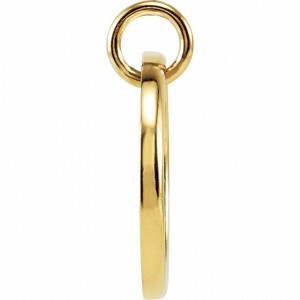 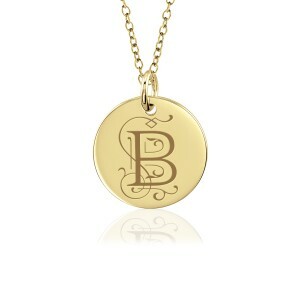 Our POSH 18K gold vermeil Initial Discs are "font-astic"! 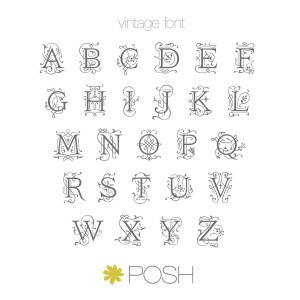 There are now several gorgeous fonts in our collection from which to choose! 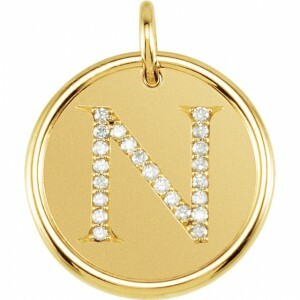 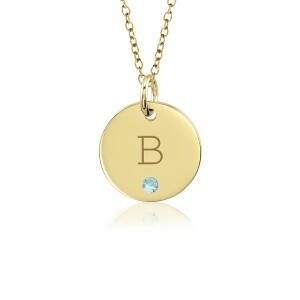 Jazz up your initial with a gold and diamond Roxy. 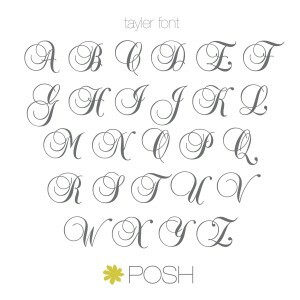 Express your personal taste in our newly released Tanner or Tayler fonts. 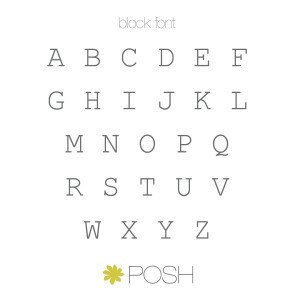 Or keep it classic with our original Posh and Block fonts. 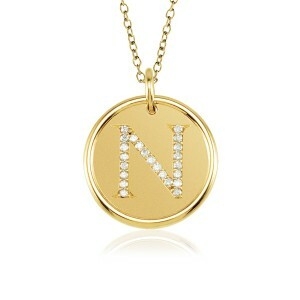 For any occasion, show off your own initial or that of your loved one. 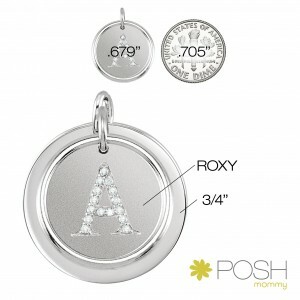 Posh initials are timeless letters of love.